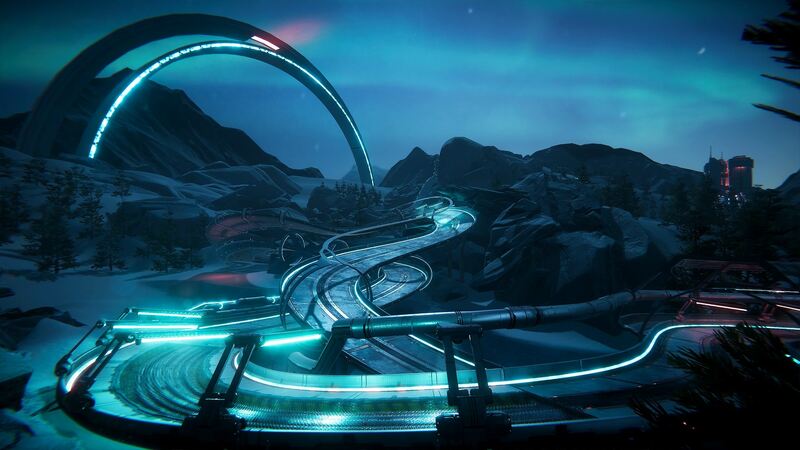 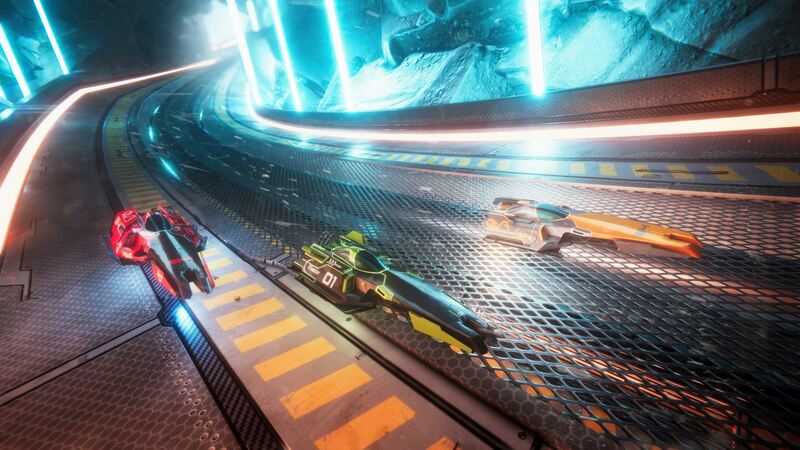 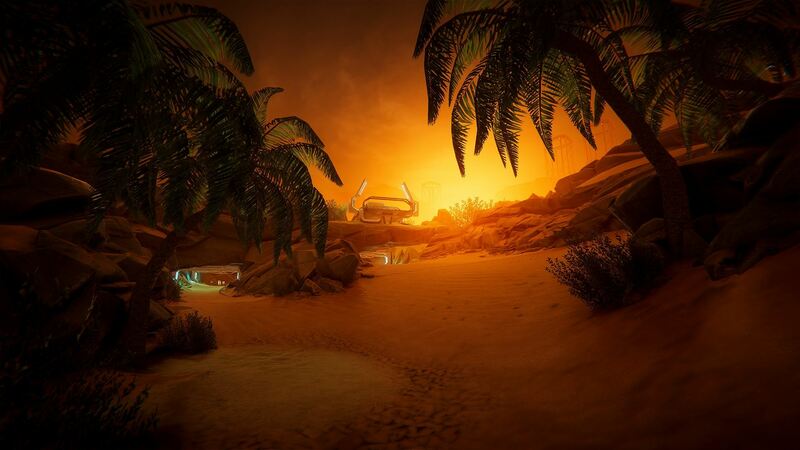 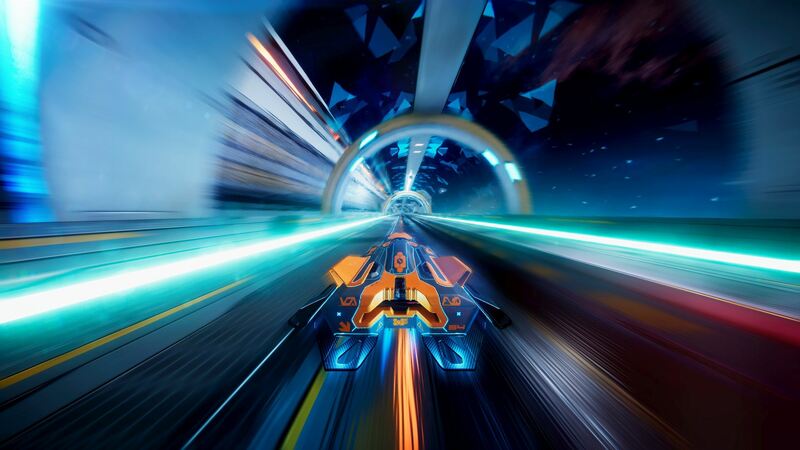 In the year 2210, racing has evolved far beyond its expected limits. 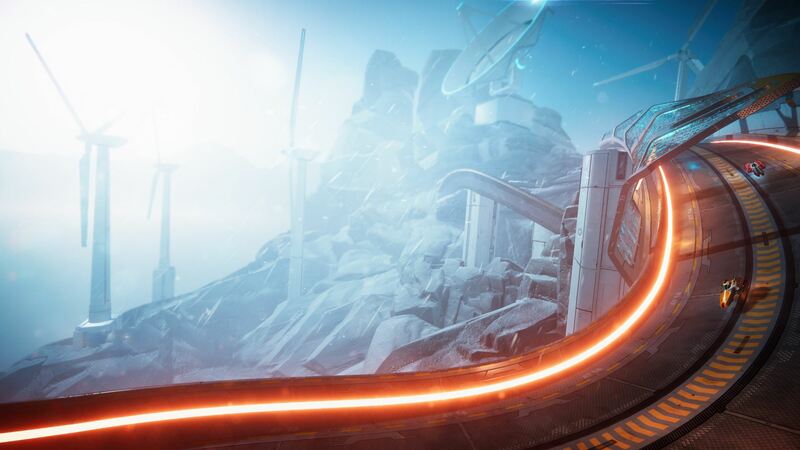 New terraforming capabilities paired with scientific breakthroughs in the field of antigravity have given birth to a new spectacle: the Antigraviator tournament. 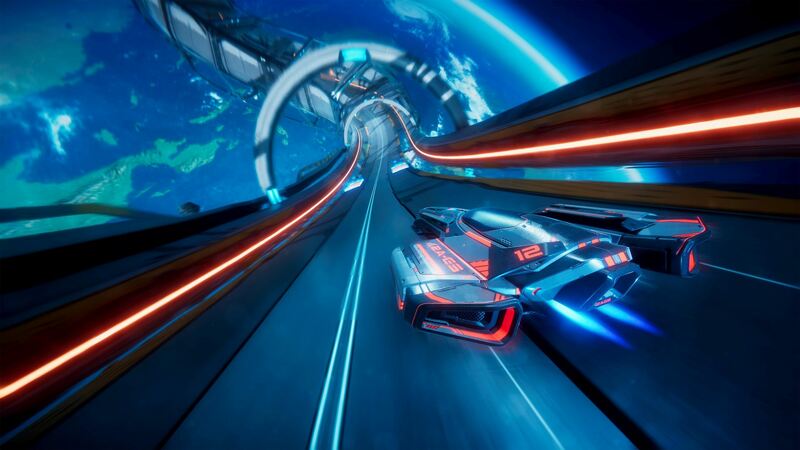 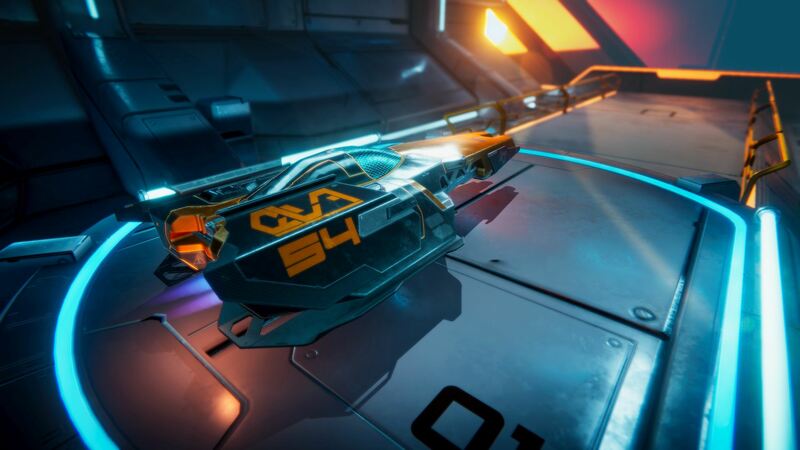 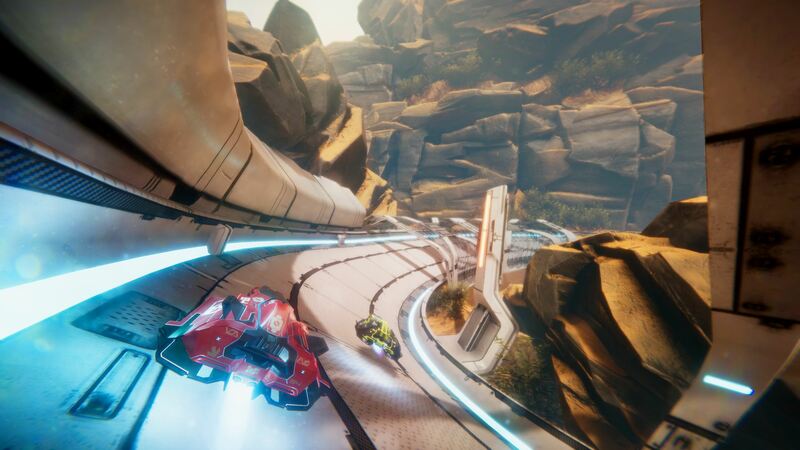 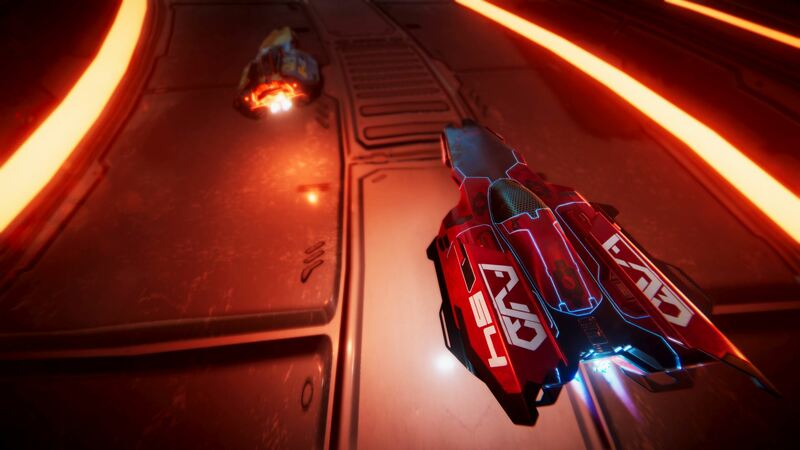 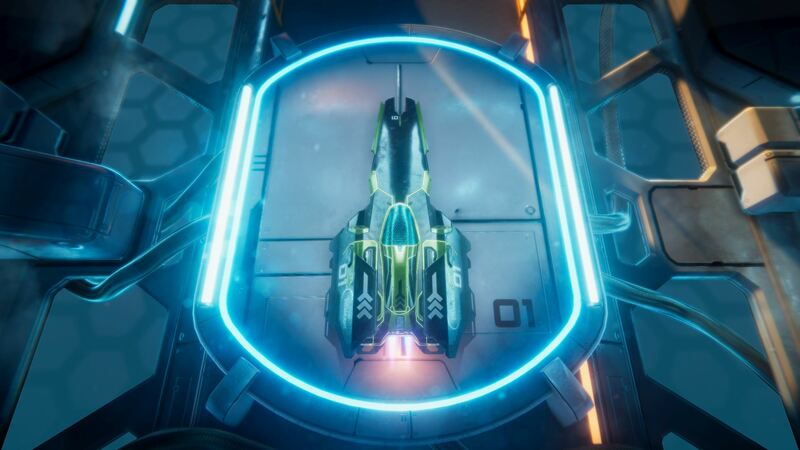 Sabotage your fellow racers by activating hover mines, damaging the environment to create a rockslide, causing tunnels to collapse, firing missiles from rocket launchers along the track and many more malicious tricks.